We are pleased to be able to support Newhaven Pram Race 2019. All money raised will go to the Young Mayor’s charities which are the Sea Cadets and the Bhopal Medical Appeal. 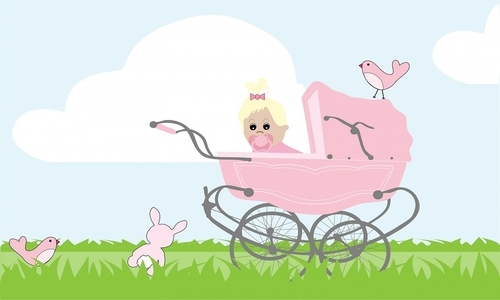 Newhaven’s first ever Pram Race takes place on Easter Monday, 22nd April 2019 on West Quay! The brainchild of Newhaven’s Young Mayor, Huey Cripps, this fun race will follow a winding course along the riverside, starting by the RNLI Boathouse and finishing at the north end of Huggett’s Green. Get together with your friends, make your own pram, dress up – come along and have fun! Teams of all ages (over 13yrs) welcome. Prizes will be awarded for the best looking pram and team, the fastest pram along the route and the pram which is closest to a secret set time. For more information about sponsoring the event or have a stall contact Newhaven Chamber of Commerce at office@newhavenchamber.co.uk or on 01273 517544. We are honoured to take part in this action and we support everyone to help raising fund for these wonderful charities.